You must make reservations at least 5 minutes in advance of the time at Tam O'Shanter. Free Daytime Self-Parking for Ale & Sandwich Bar. Valet Parking only Every Evening. Ample Street Parking is Available. Live music in our pub & lounge every Friday & Saturday evenings – no cover charge! Special late night Happy Hour Friday & Saturday evenings from 10:00pm-12:00am. 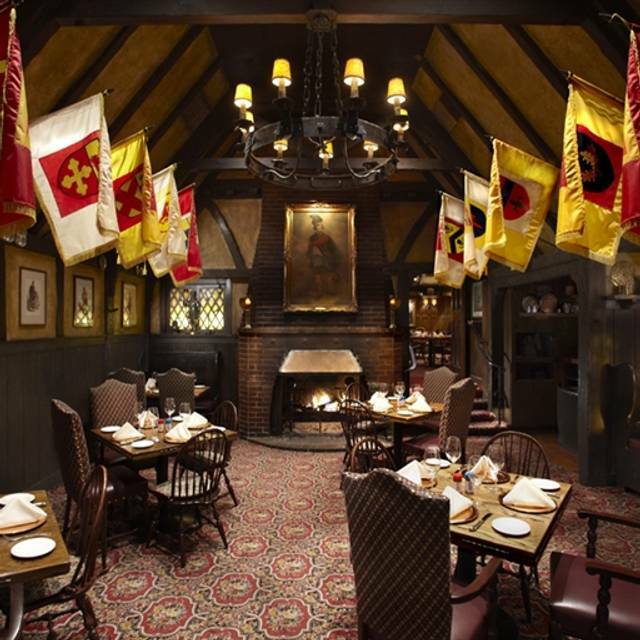 The Tam O'Shanter is a dining legend in the heart of Los Angeles, here you will find the charm of a Highland inn. The qualities that built our reputation- superb food, outstanding service and a dedication to honoring our guests with the highest quality in value-are as strong today as when we first opened our doors in 1922. 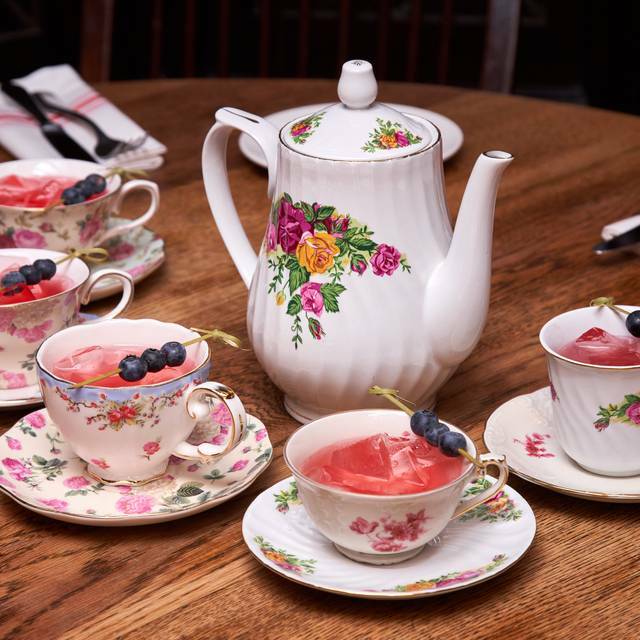 Join us at the historic Tam O’Shanter to show mom how truly special she is. We’ll be serving brunch from 10:00am until 1:45pm and dinner from 4:00pm to 8:45pm. 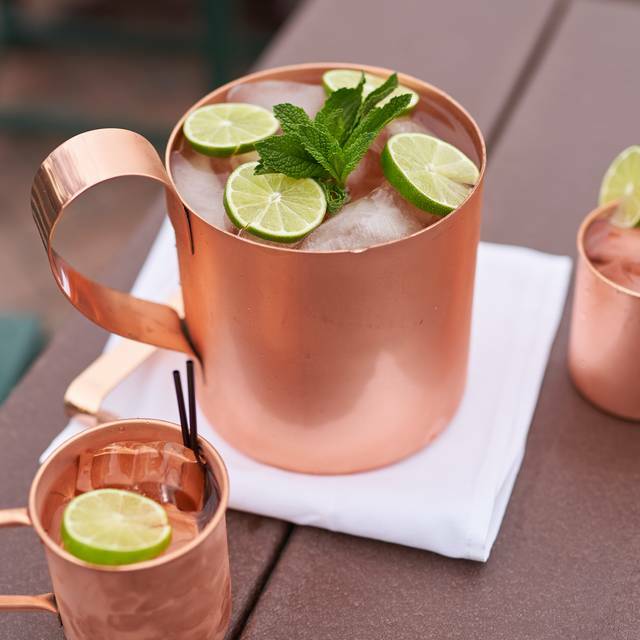 There's no better way to show Dad you care than taking him to the historic Tam O'Shanter for some hearty prime rib and delicious whiskey. We’ll be serving brunch from 10:00am until 1:45pm and dinner from 4:00pm to 8:45pm. Book now! If you would like be in a real Scottish/British pub and feel the history, Tam O'Shanter is the place. Hospitality and food are number one. I've been to Tam's many times. It's always been a great experience and the steaks are usually good. 1. Presentation of the Cocktail Shrimp was terrible. And, to make it worse, they were not de-shelled nor de-veined! 2. Three of us ordered the Tam O'Shanter Prime Rib cut. All three were inconsistent with regard to the portions and the cut. Plus mine, at least, was lukewarm. 3. The soufflé was overcooked - no soft, gooey, center. 4. Service was sporadic at best. Water was never refilled and the server never came by to ask how everything was. The food was excellent, the service was great and the atmosphere was excellent. It was very charming. We love this place - such a fun environment and the food is great! And don’t miss the Walt Disney connection - so fun!!! Tam O'Shanter is a treasure. A California icon. Wonderful atmosphere and delicious food. 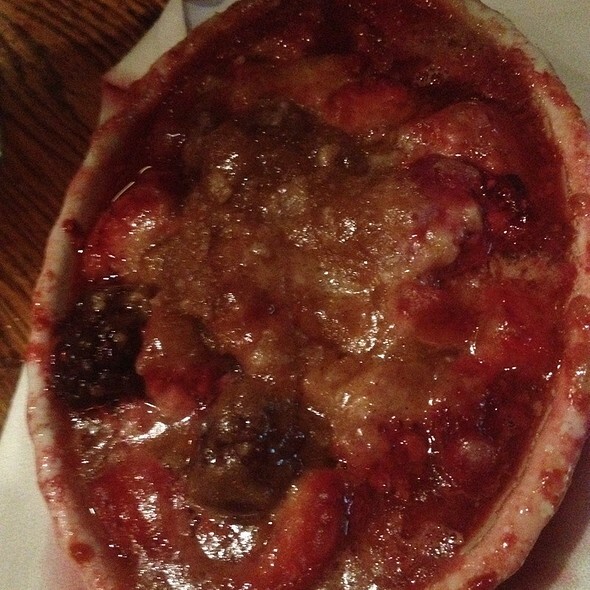 Don't miss their prime rib or Toad in the Hole and for dessert the souffle or sticky pudding are the best. The “Tam” never fails. The prime rib is stellar plus the wonderful sides. Was just there on Tuesday April 11 and there was a wonderful Scottish band in the bar/sandwich area. My sister from PA wants to visit me early December to experience Christmas at the “Tam”! We always enjoy our meals at the Tam. We were good friends and everyone enjoyed their meal. 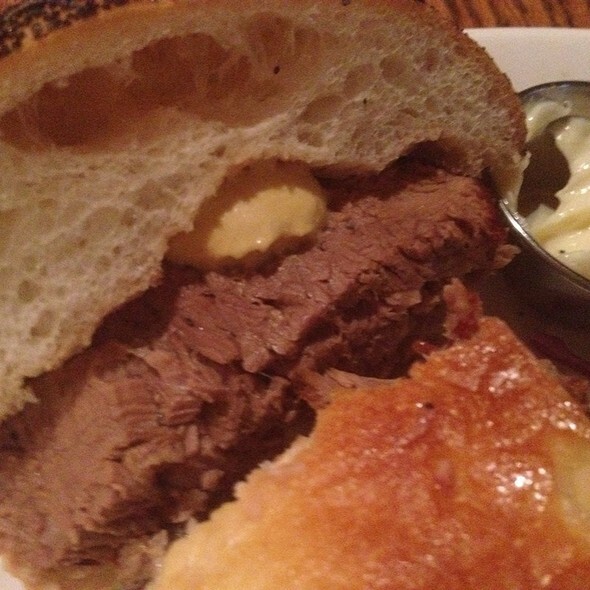 We are Lawrys the Prime Rib regulars and decided to try Tam O'Shanter when we were in the area. Went on a Sunday night. The service was excellent and the wait staff appropriately attentive. Drinks at the bar were excellent. 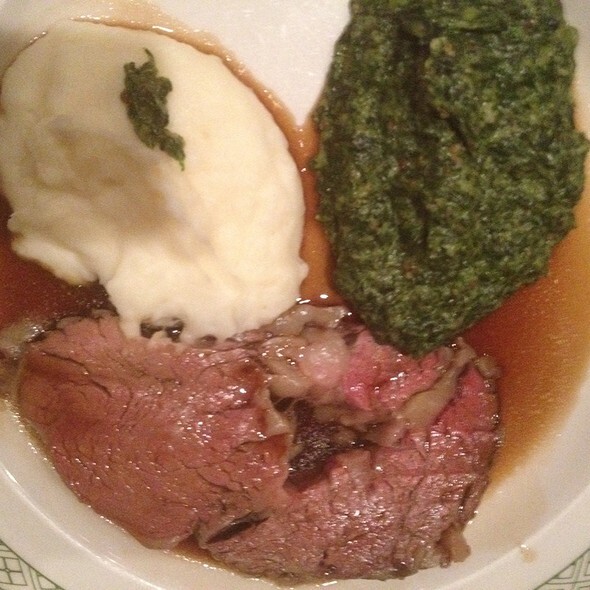 Food was good, the Prime Rib was chewier than Lawry's, but acceptable. Wish Lawrys would offer the outstanding mac 'n cheese. Overall would go again when we're in the area. Party of four all selected the special Hess dinner offering. Prime rib and salmon entrees were excellent. Attentive, polite service. The meat entrees were very tough and not at all tender. Very quick and attentive service in the of a busy Saturday night. Their steaks were amazing, along with their adult beverages. This place never gets old! We had a great celebrating my wife’s birthday...food was great...always a good time coming here. As always food and service was excellent. Sat on the patio for the first time and it was great. Would definitely recommend. and we even bought a jar of CC Brown's original hot fudge sauce! Went to celebrate a birthday. First time there. Service was great and food was very good. My only complaint was having to send a steak back. I ordered it medium and it came closer to well done. Overall we enjoyed our experience there, and would return. Good food and service. Prices much higher than before. The prime rib was great. the service was good. but they only serve sourdough bread for lunch. that's too bad. We celebrated 3 birthdays and enjoyed our dining experience immensely. Everything was great , but we were surprised at the speed in which our order arrived at the table-actually TOO quickly! Fortunately we ordered a soufflé for dessert so that required a long cooking time that thankfully slowed down our meal. It was a delicious meal, but as it was a special birthday occasion, we had hoped for a more leisurely pace. 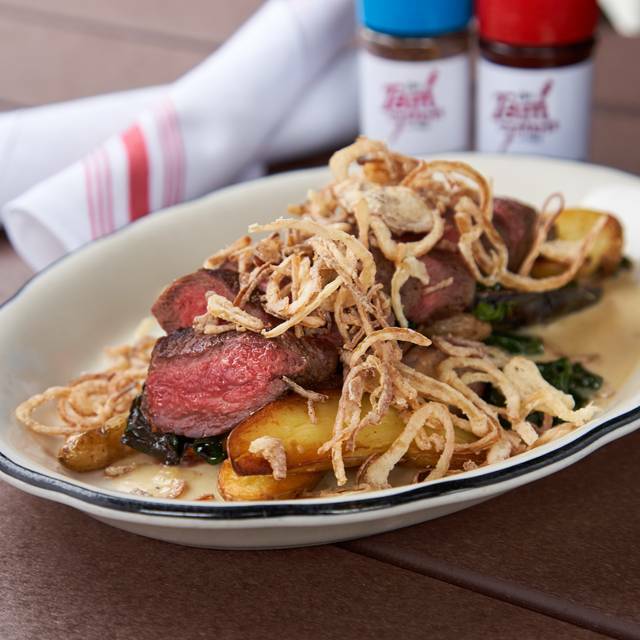 Tam O'Shanter is a touch of old world class in modern times. The food was deliciously prepared to order and the service was outstanding. I will definitely be dining here again soon. Very nice , but, I feel it`s over priced for what you get. Took some friends to the Tam to celebrate a couple of birthdays. Just wonderful. Always have a good time there. 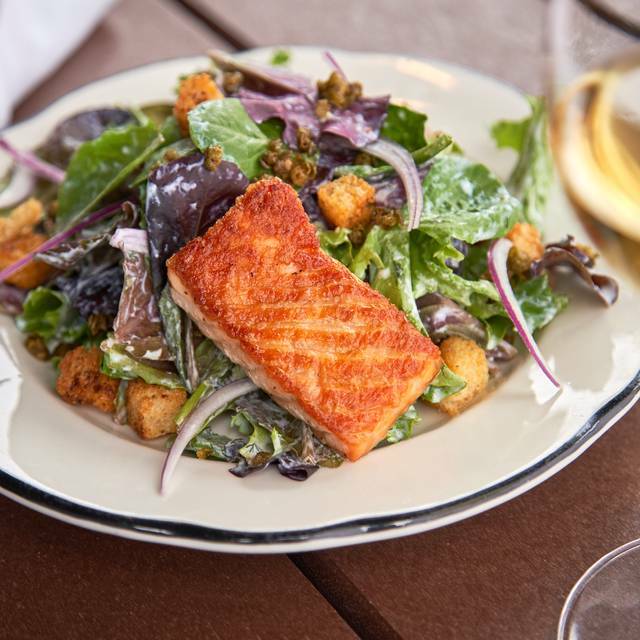 Friends, fine food, fun -- who could ask for more? Food was delicious- we had prime rib and lobster tail and the soufflé for dessert. We love the food here. Great wait staff. Solid food, great cocktails and draft beers, good quality ingredients. Also, a venerable location with classic decor and a warm, homey environment. My family and I had dinner at the Tam O’Shanter for St. Patrick’s Day. Thankfully, we had made a reservation! The place was hopping with a bagpiper and an entire tent of partygoers outside. Inside many happy people were dancing and enjoying their Guinness. As for us, we were seated for dinner and served by Mark. He was amazingly attentive and kept our glasses filled and our dinners served quickly. Mark was great with my kids, who kept asking him for a “high five”. Dinner was superb! Every dish was fantastic, and the prime rib was the best I’ve ever had. We will definitely be back again soon. The Tam is one of our favorite restaurants. Aside from other dining occasions, we have been going there for St. Patrick's Day dinner since 1993, which we did again this year. We love the ambiance, the food is consistently great, and our server was very friendly and attentive. It was another great dining experience for us. Table wasn’t ready until 30 mins after reservation time. Valet was very rude. Service was great. The food was a bit pricey for the portions. We had a wonderful time ... service, food, and we were able to sit and enjoy our time. Always outstanding! Our go-to place for special occasions and out of town guests. Saint Patricks Day brunch was festive and the food phenomenal. Went with our parents when I was a child. Felt great to be back!! Thank you. 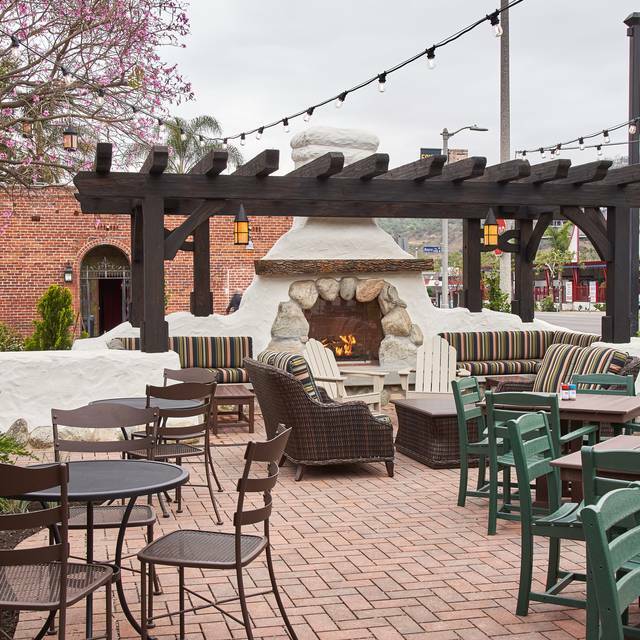 The Tam O'Shanter is always one of our favorite spots to have dinner. It has wonderful ambience, great food and a friendly staff. My first time there was in 1962 so I definitely am a fan! Regular customers for years. Love everything about it. Wonderful service, good food, great conversation. We were seated next to the fire which I was grateful for.